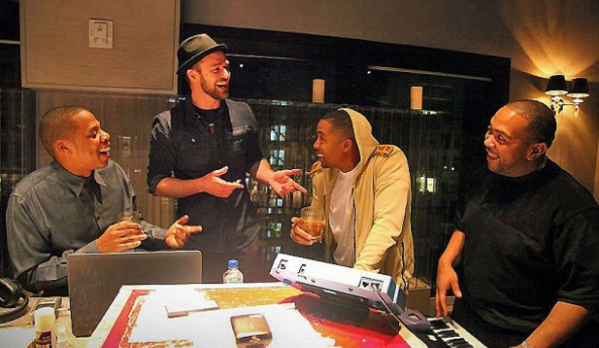 Justin Timberlake is back in the studio not only getting ready to release his third single “Tunnel Vision” from his album The 20/20 Experience but is also back in the studio getting ready to release a new album set for later this fall. His new album set for this fall will be titled The 20/20 Experience Volume 2 a continuation of his last album and is already in the studio for it with big names like Pharrell, Nas and of course Timbaland. Pharrell had a big hand in the creation of Justin Timberlakes’ solo debut album Justified so with him Nas and Timbaland this new album may just be his best yet. 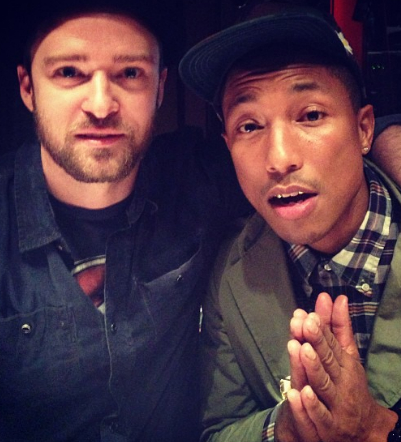 It’s been a big year for not only Justin Timberlake but Pharrell as well and it looks to be continuing with this new project.